Canoe & Kayak paddles come in many lengths & styles. To help, we have categorised them to enable you choose the right one. View further details by following the links. 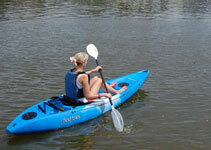 Recreational paddles for use with Sit On Tops, Recreational Kayaks or inflatables. 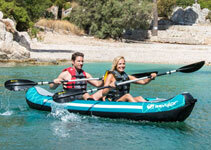 These paddle are ideal for beach use, lakes or estuaries. We only sell good quality paddles fit for purpose. Touring & Sea Kayaking paddles have been designed with performance in mind. They produce more forward momentum with less effort & are built with higher & lighter quality materials. 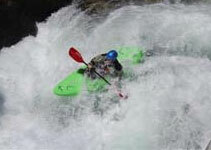 We have a range of paddles designed for white water, surfing or general paddling. These are designed to be used with Short white water kayaks and to take a lot of punishment. 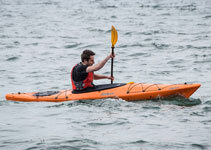 We have a range of split paddles (take a part) for use with inflatable canoes or as an emergency spare. 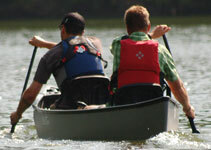 Single blade canoe paddles for open canoeing including wooden, plastic and alloy construction. 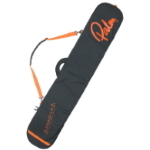 Bags to protect your canoe or kayak paddle whilst travelling.